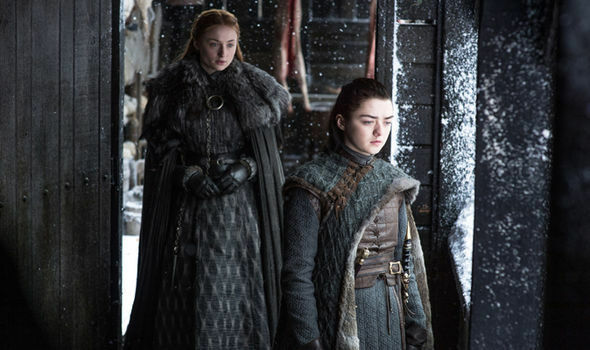 Home/Big Global Media News/Game of Thrones season 8 news: Last ever scene REVEALED ahead of series finale? 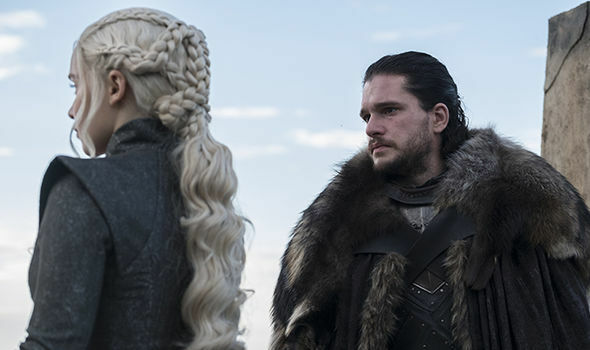 GAME OF THRONES is heading towards its final chapter as the eighth and last series airs next year, and some fans believe they’ve found out what the final scene could be. The final season of Game of Thrones will hopefully see all the loose ends tied together, although it isn’t known exactly how. However, viewers have been speculating on what the closing moments could involve, and have developed some very convincing theories. Fans have taken to forums dedicated to the HBO drama and formulated some ideas on how they think it could end. However, some fans are desperate for a more positive outcome. One viewer posed: “Dany [Emilia Clarke] and Jon [Kit Harington] ruling. “I honestly just want a basic happy ending I’m fine with everything going to hell prior to that but if the two main characters die then the whole story is an absolute waste of time and will totally ruin the rewatchable-ness of the show. HBO | Game of Thrones season 8: Is THIS how the show will end? 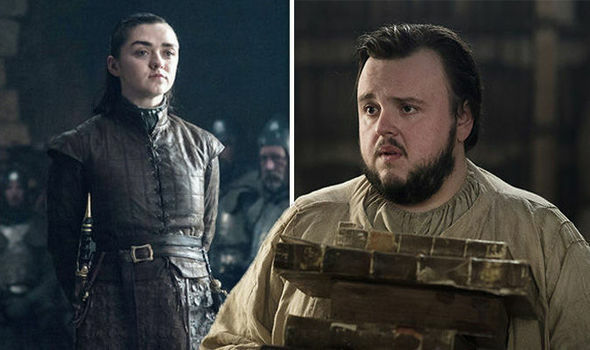 Another theory shared by a few fans involves Arya Stark (Maisie Williams) striking out on her own again. 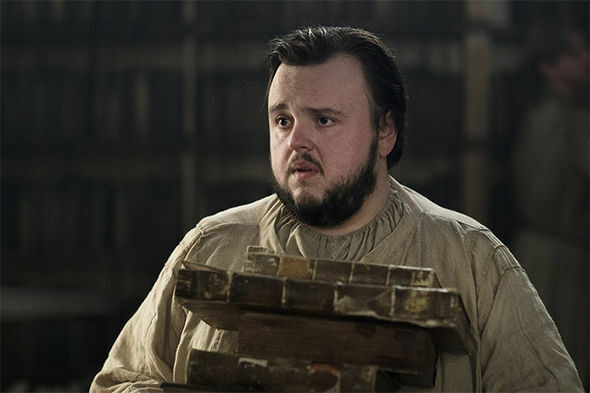 Loveable underdog Samwell Tarly (John Bradley) also looks to be a frontrunner for being the one to steal the final scene. HBO | Game of Thrones season 8: Could it end with Sam telling a story? While Paulmr- added: “Something with Sam. He’ll be some sort of narrator.”Another jested: “Eventually, the great great great (six more greats) grandson of Sam would be trying to keep the attention of two bored, purple-eyed children with smart phones.”However, some fans were more inclined to look towards more humorous options. One simply plumped for “Tyrion [Peter Dinklage] opening his bar”. Early Signs of Stroke That The Majority of People Ignore! The First 3 Hours Are Critical!